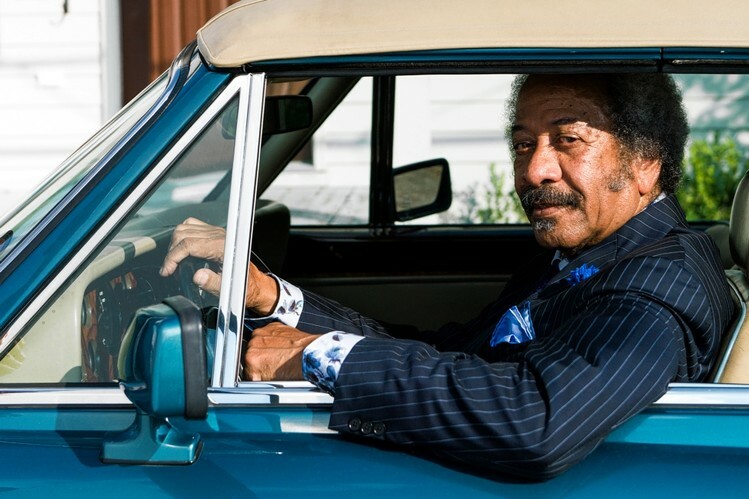 The final recordings of Allen Toussaint, the sage New Orleans songwriter, singer and pianist who died in November at age 77, will be released on June 10, in the album “American Tunes” (Nonesuch). 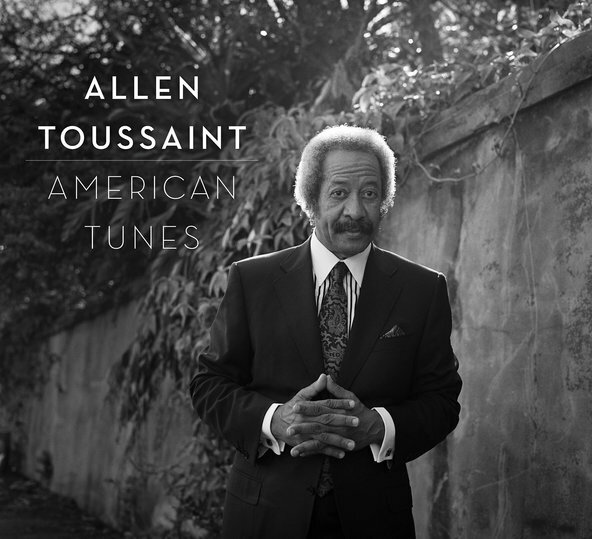 The album features Mr. Toussaint’s interpretations of a range of American music, including songs by Fats Waller, Duke Ellington, Professor Longhair and Paul Simon (whose “American Tune,” from 1973, gives the album its title). It also features two of Mr. Toussaint’s own songs, his hit “Southern Nights” and “Delores’ Boyfriend,” as well as Danza, Op. 33, a piece by Louis Moreau Gottschalk, the 19th-century composer who was born in New Orleans. The singer Rhiannon Giddens and the arranger and pianist Van Dyke Parks make guest appearances. The album, produced by Joe Henry, a frequent collaborator of Mr. Toussaint over the last decade, was recorded in two sets of sessions, the first in New Orleans in 2013 and the second in Los Angeles in October 2015, just a month before Mr. Toussaint died while on tour in Madrid. In an interview this week Mr. Henry said that the album had grown out of longstanding conversations about Mr. Toussaint’s interests as an interpreter, particularly of the music of the New Orleans piano master Professor Longhair. The sessions, Mr. Henry added, proceeded with no indication of any health problems. The core members of Allen Toussaint's band felt like they were part of his family. Two musicians in the late songwriter, pianist and producer's band really are family members -- his son, percussionist Clarence "Reginald" Toussaint, and son-in-law, drummer Herman LeBeaux Jr.
Clarence Toussaint, LeBeaux, guitarist Renard Poché and bassist Roland Guerin performed with Toussaint from 2008 until a heart attack felled him Nov. 10 after a concert in Spain. 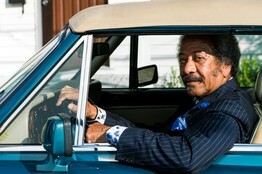 Allen Toussaint, New Orleans composer, producer and performer died Monday while on tour in Europe. He was 77. 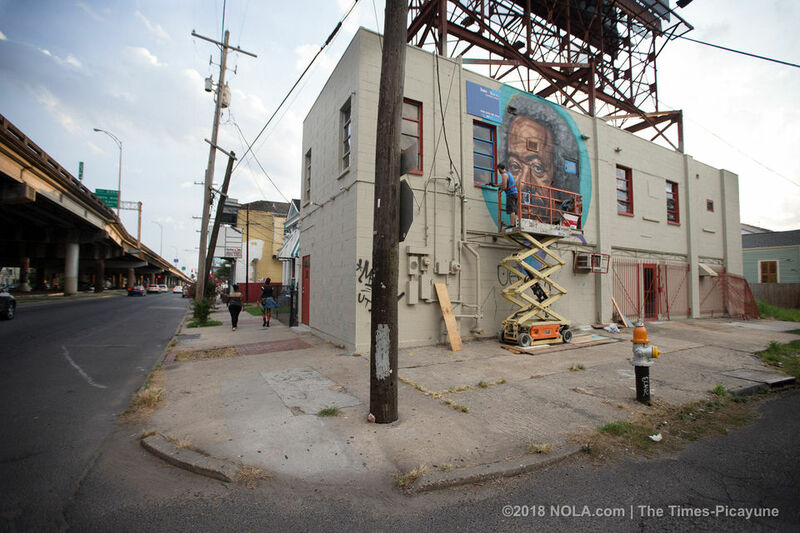 The surviving musicians recently gathered at the beloved New Orleans music master's recording studio – still decorated with his art and music memorabilia -- to reminisce. The warmth and professional fulfillment they experienced with Toussaint, onstage and off, dominated the conversation. Toussaint, Poché said, as he sat beside his band mates, had a vision for everything he did. When: French Quarter Fest Tribute, April 8 at 9 p.m.; Jazz and Heritage Foundation Gala, April 21 at 7 p.m.; and Jazz Fest, May 1 at 2:20 p.m.
More information: French Quarter Fest tribute tickets are $35; Jazz and Heritage Foundation gala tickets, $550; and Jazz Fest, $65 through April 21, $75 at the gate. "Very particular about the music," the guitarist emphasized. "He also had amazing focus. So much so that he'd write music charts in the studio while the band rehearsed. I don't know how he could focus enough to write while other music was going on! And then he could comment on the conversation we had while he was writing! Man, he had some kind of brain." And despite decades of success and acclaim, Toussaint stayed driven and enthusiastic. "If you didn't know better, you would think he was a person still trying to make it," Poché said. For Guerin, touring with Toussaint was like bringing home friends and a wonderful mentor along for the ride. "It was home on the road," the bassist said. "In terms of Mr. Toussaint specifically, I learned stuff like I was learning from my dad. He had that kind of care. It was that kind of family, but a band as well." Lessons learned from the maestro included the "details in everything," the bassist said. "Songs and life. He showed me, in a lot of ways, another world." LeBeaux, a classically trained drummer, cited Toussaint's dedication to excellence. His musicians were expected to follow their leader's example. 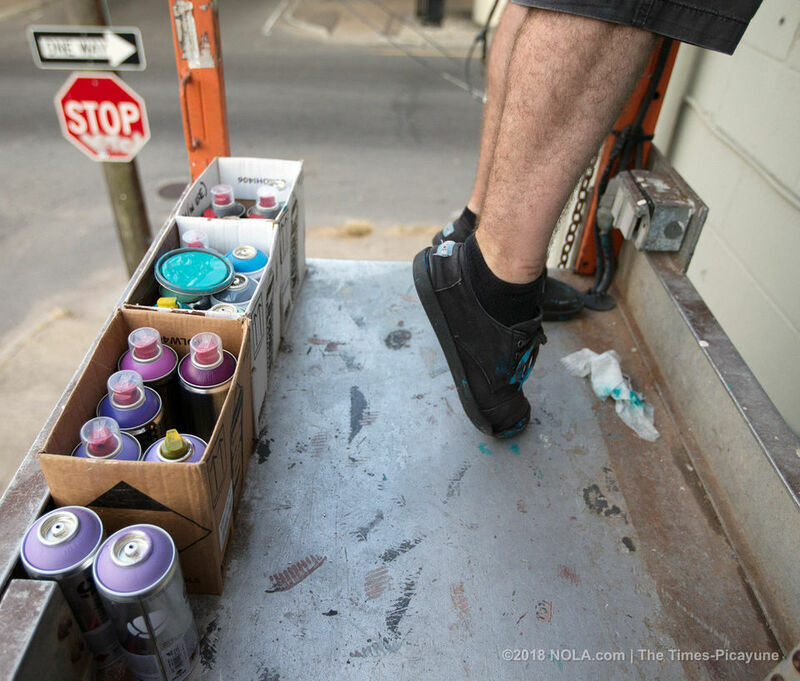 "There's no shuckin' and jivin'," LeBeaux said. "You're here to do a job and you will do the best job you can possibly do." The formal music education LeBeaux received at Xavier University didn't prepare him for Toussaint's funky rhythm and blues. "Up until the last show we played, I was still learning about those things he had presented to me 20 years before," LeBeaux said. In the upcoming weeks, Toussaint's band will play a trio of tribute shows to him. First there's a French Quarter Festival concert, 9 p.m. Friday (April 8) at House of Blues. It's a benefit for New Orleans Artists Against Hunger and Homelessness, the charity Toussaint co-founded with Aaron Neville. Clarence Toussaint, seated between his band mates and his father's grand piano, expressed his gratitude to April 8 guests Leo Nocentelli, Walter "Wolfman" Washingon, Davell Crawford, James Andrews, Big Sam Williams and Robin Barnes. "They care a lot and they say such beautiful words about him," he said. "And then we go on Jazz Fest and have home artists and national artists joining us. It's a beautiful thing." 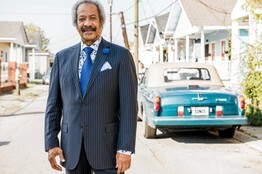 On Sunday, May, 1 on the New Orleans Jazz and Heritage Festival's Gentilly Stage, The Allen Toussaint Band will appear with Aaron Neville, Cyril Neville, Dr. John, Bonnie Raitt, Jon Batiste, Jimmy Buffett and Davell Crawford. Between French Quarter Festival and Jazz Fest, the Toussaint band will perform at 7 p.m. Thursday, April 21, at the Jazz and Heritage Foundation gala with guests Crawford, John Boutte and Suzanne Bonseigneur. Joe Krown will play piano at all three shows. As pleased as Clarence Toussaint is with the guests who'll join the tributes, he's especially happy that all three shows feature the intact Allen Toussaint Band. "To have the nucleus here, that's good," he said. 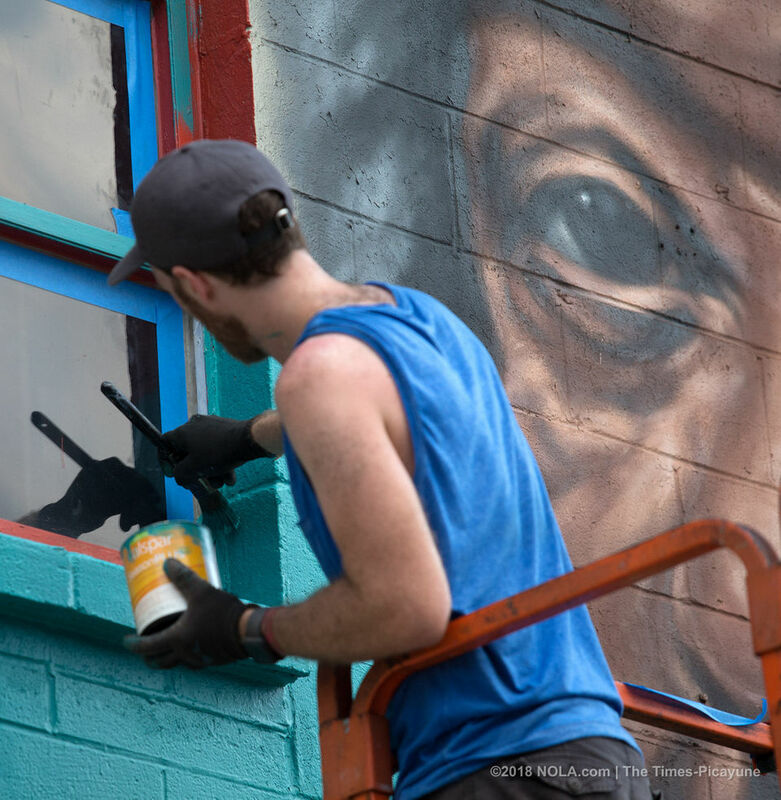 That nucleus came together in 2008 to support Toussaint's surprising post-Hurricane Katrina career as an international touring artist. Before Katrina, Toussaint stayed largely behind the scenes, writing songs, making arrangements and producing. But then a lady named Katrina, he liked to say, became his unexpected booking agent. His extensive late-career touring began with more than 200 shows with Elvis Costello. Toussaint and his band subsequently played hundreds more concerts -- until that final performance in Madrid. 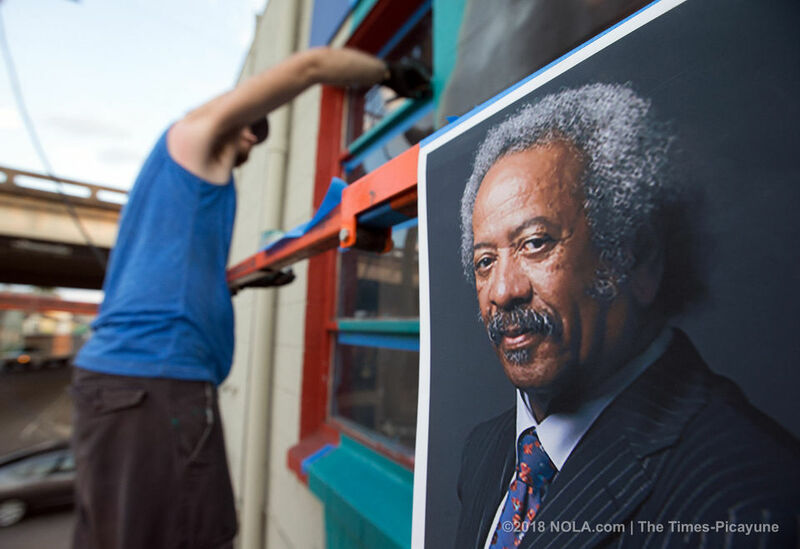 Toussaint's sudden demise shocked New Orleans, the home he dearly loved. The city's residents loved Toussaint back, delighting in the always elegant musician's frequent public presence. 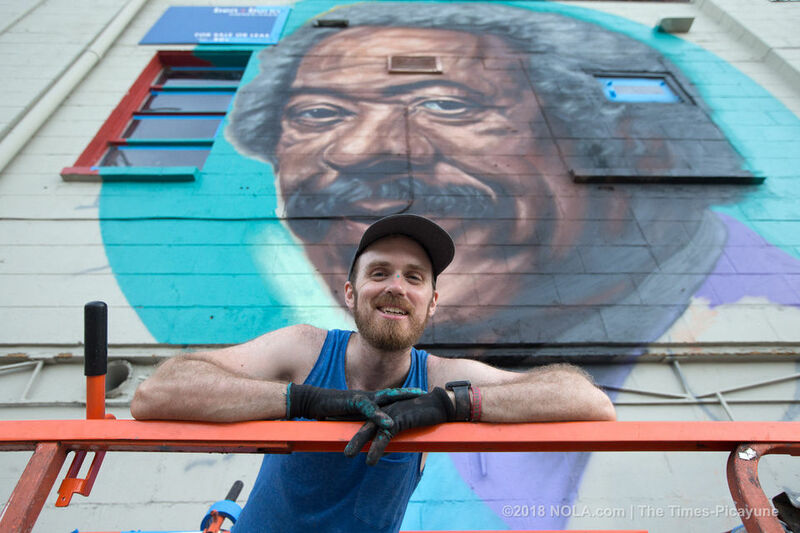 New Orleanians couldn't imagine the city without him. His family felt the same way. 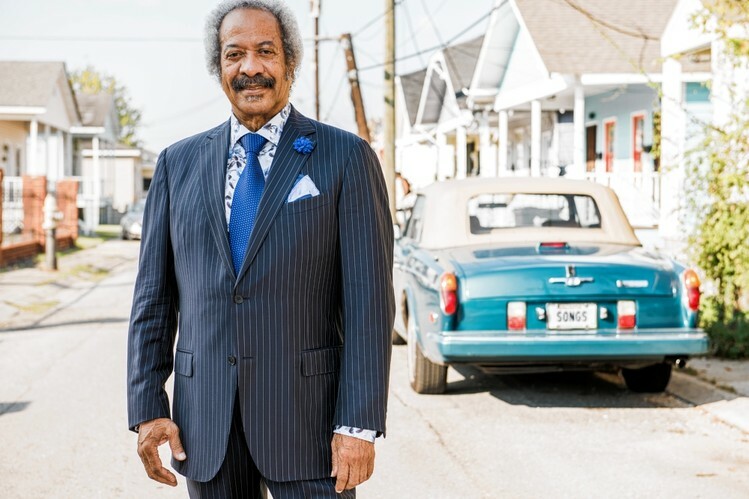 No matter how seemingly incongruous his ensembles, Allen Toussaint made them work, perhaps in part because of the way he carried himself: His easy, graceful manner and self-assured poise made even his more outlandish outfits seem matter-of-fact, true and natural. "We're all people of God," Clarence Toussaint said. "I know the pattern of life, how it's supposed to be. But I never saw any point in my life when my dad wouldn't be there. And I've talked to quite a few people -- Quint Davis, even George Wein, who's 90 years old, and Elvis (Costello). It's wonderful that people saw him in that light, that he would always be here." NEW YORK (AP) — Mick Jagger and Robbie Robertson are paying tribute to the late Allen Toussaint, the New Orleans musician who wrote "Southern Nights," ''Mother-in-Law" and many other hits. 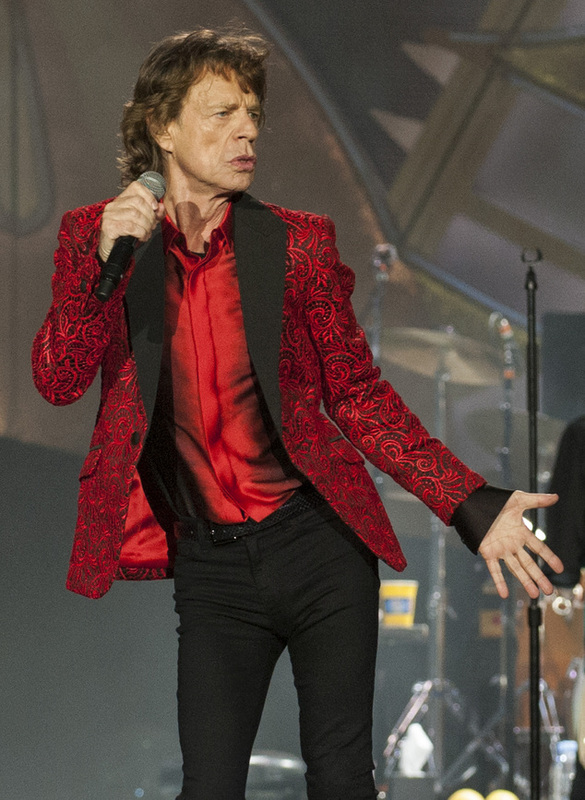 "He was such an influential songwriter and performer," Jagger tweeted Wednesday. Early in their career, the Rolling Stones covered Toussaint's "Pain in My Heart" and "Fortune Teller," both written under the pseudonym "Naomi Neville." 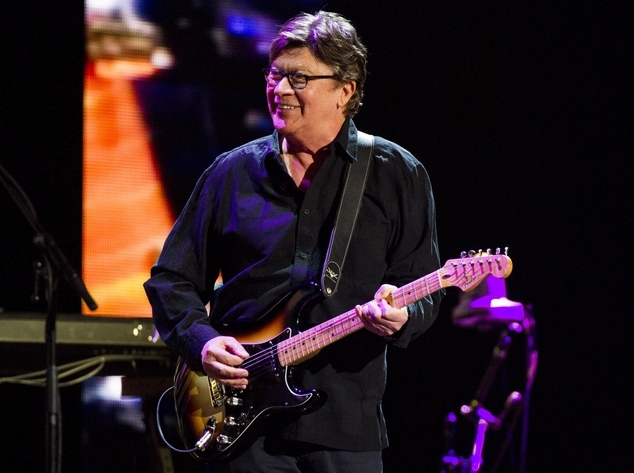 Meanwhile, Robertson wrote on his Facebook page that Toussaint's horn arrangements were vital parts of the Band's live shows and noted that he had the "honor of inducting Allen into the Rock And Roll Hall Of Fame" in 1998. Toussaint died of a heart attack Tuesday at age 77. He also worked with Paul McCartney, Lee Dorsey and the Meters among others. This story has been corrected to show that Toussaint wrote "Mother-in-Law" not "Lady Marmalade."